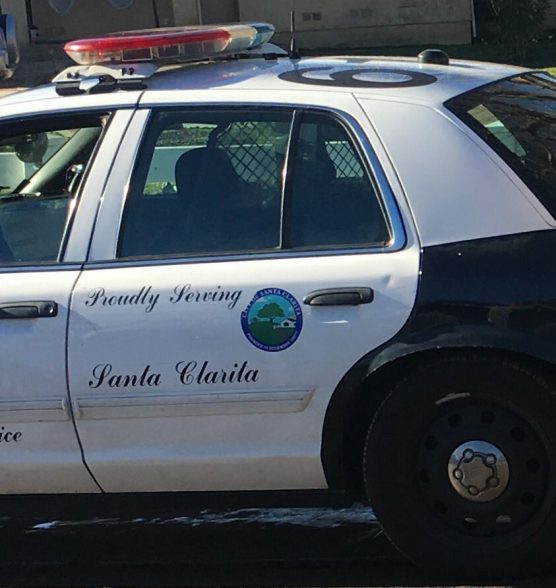 Two men were arrested and booked on drug and other charges by Santa Clarita Valley Sheriff’s Station detectives on a night patrol in Canyon Country Sunday. Determined to thwart and locate would-be thieves in housing areas off of Sierra Highway in Canyon Country, SCV Sheriff’s Station detectives pulled a late-nighter on Sunday with patrol deputies, conducting a special operation. Through their efforts, they were able to stop and identify several individuals who appeared to be casing neighborhoods. Two arrests of Canyon Country residents were made during the operation. 19-year-old Adolfo Martinez was spotted by deputies around 11:45 p.m. riding a bicycle near Sierra Highway/Sandy Drive. He was detained and arrested by deputies for being under the influence and possession of narcotics paraphernalia. It was nearing 1 a.m. when deputies saw another bicyclist, 23-year-old Angel Salvador, riding near Sierra Highway and Soledad Canyon Road. He was dressed in dark colors with a backpack. Deputies made contact with Salvador and found him to be in possession of methamphetamine and burglary tools. Both men were transported to the SCV Sheriff’s Station and booked.